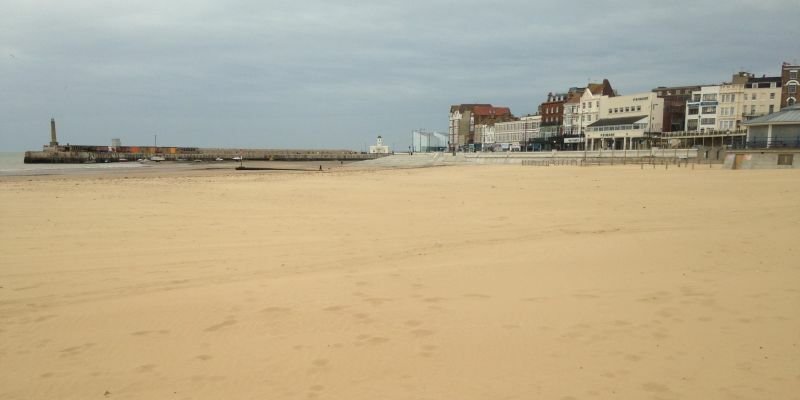 Margate Main Sands is a popular sandy beach and one of Kent’s top seaside destinations with a vibrant mix of art, culture and traditional amusements. A great day out for families with plenty activities for children along the beachfront during the summertime, including the tidal pool, children’s rides and amusement arcades. The beach is overlooked by the famous Turner Contemporary art gallery which has free entry and a full schedule of events and exhibitions throughout the year. It is just a short walk to the charming Old Town with a selection of shops, restaurants and bars. Did you Know? Just a short walk from the beach you can visit the mysterious ‘Shell Grotto’ discovered in 1835. Dreamland Margate the family friendly amusement park has been drawing in the crowds looking for retro rides and a nostalgic seaside experience. 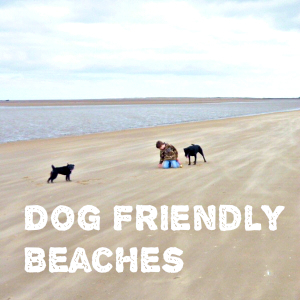 The beach is dog friendly in the Winter months and restricted from 1st May – 30th September each year. 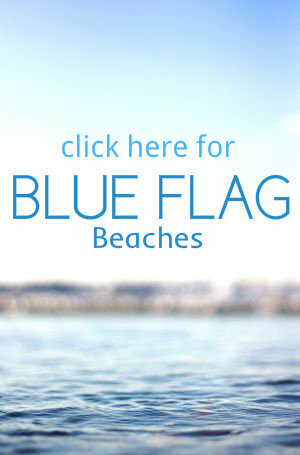 The main beach is just a couple of minutes from the train station and town centre. 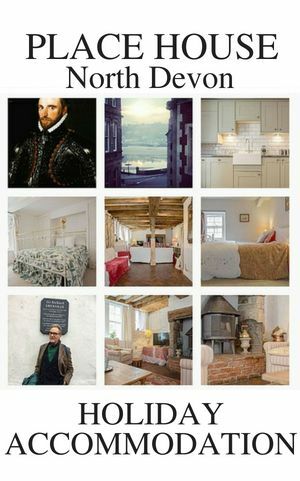 Perfect for day trippers, it takes about an hour and a half to get to Margate from London by train.